The astrophysicist Volker Springel is to receive a Starting Grant from the European Research Council (ERC). 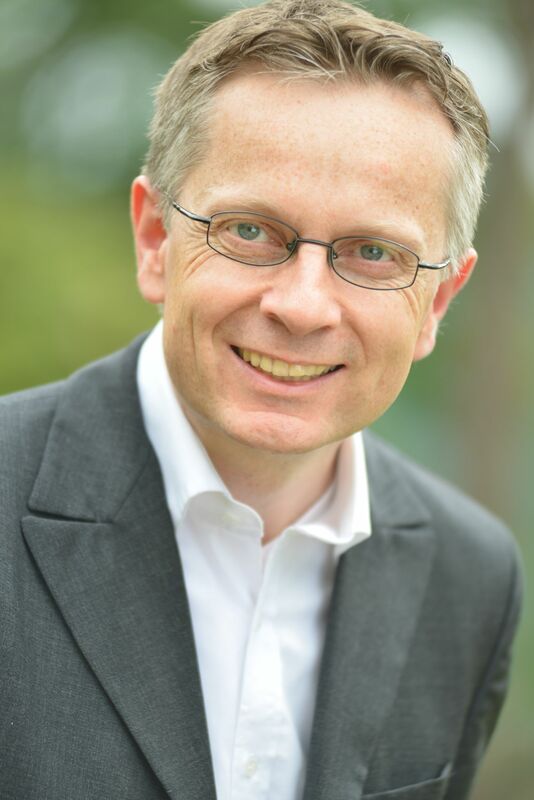 Volker Springel heads the Theoretical Astrophysics research group at the Heidelberg Institute for Theoretical Studies (HITS) and holds a professorship for Theoretical Astrophysics at the Heidelberg University. With the requested funding of just under 1.5 million Euros for the next five years, the researcher plans to perform more precise computer simulations of galaxy formation. “This distinction for Volker Springel is also a success for us as the research facility where the research is carried out”, HITS director Prof. Andreas Reuter says.The ERC Starting Grant is awarded to outstanding researchers all over Europe. The applicants have to submit an excellent research proposal and to demonstrate an impressive and highly promising scientific career.Volker Springel is one of the most cited authors in his area of research and belongs to the “big hitters in astronomy”. He became known to the wider public with his Millennium Simulation. He received numerous awards, such as the Heinz Maier Leibnitz Prize and the Klung Wilhelmy Weberbank Award for Physics. Before Prof. Springel came to HITS and Heidelberg University in April 2010, he had been working at the Max-Planck Institute for Astrophysics in Garching and Harvard University in the US.The title of the ERC-supported project is “Hydrodynamical Simulations of Galaxy Formation at the Peta- and Exascale”. The formation and evolution of galaxies is still barely understood, due to the extremely high complexity of the physical equations describing them. In order to track the evolution of the Universe from the Big Bang to the formation of galaxies, scientists have to run computer-based simulations with billions of objects interacting with each other. Calculating and processing such large sets of data requires modern supercomputers and efficient algorithms, like the ones Volker Springel and his group develop. The aim of the project is to simulate the physical processes of galaxy formation in greater detail and to gain a better understanding of them. To this end, simulations with an unprecedented precision and resolution on the worldwide largest and most powerful computers will be performed. In a set of subprojects, Volker Springel and his team intend to adjust the simulations to run on the next generation of supercomputers, the so-called Exaflop systems. By using these machines at their full capacity, the HITS researchers hope to gain new insights into the fascinating history of our universe.